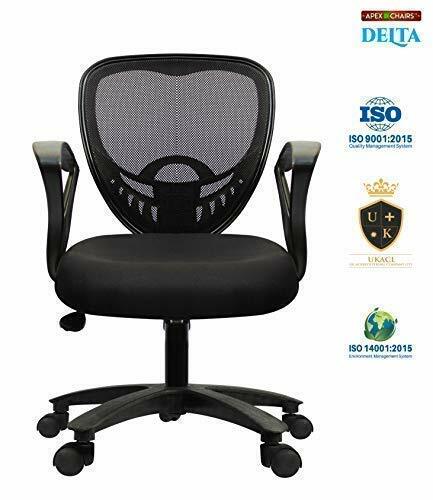 Buy Generic APEX umbrella base office delta chair for Rs 2,799 only. Few days left. Product dimensions: L (22 Inches), W (24 Inches) & H (35 to 40 Inches).